Maestro Sergio Balestracci, after having begun his music studies at the conservatory in Piacenza he has studied recorder with Edgar Hunt subsequently graduating himself in this instrument at the Trinity College of Music of London. Moreover, graduating in modern history at the university in Turin, he has begun very soon his concert activity as instrumentalist and vocalist in the field of the Renaissance and Baroque music, contributing among the first ones in Italy to the rediscovery of this repertoire. 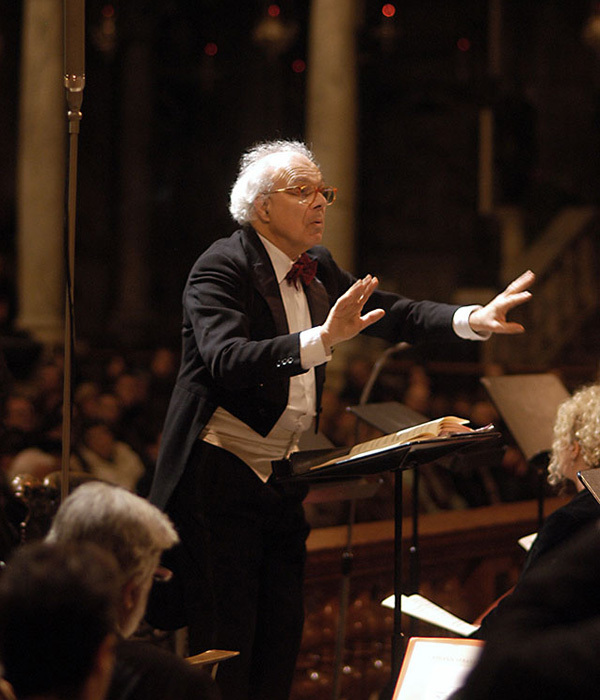 Founder in the 1971 of the Accademia Fontegara in Turin, in particular he has directed in 1987 the Passione secondo Giovanni by J. S. Bach with the English Baroque Orchestra, and in the 1995 edition of the Biennale of Venice he has directed the vocal and instrumental Academy La Fontegara during the celebrations after four centuries from Andrea Gabrieli’s death. Founder of the Accdemia del Flauto Dolce and of the Accademia del Santo Spirito of Turin, he edited many unknown compositions of the XVII and XVIII century that he performed for the first time in modern times (David by Alessandro Scarlatti, “Requiem” by Giovan Battista Bassani, ecc., “San Giovanni Battista” by Alessandro Stradella, “Te Deum” by Andrea Stefano Fiorè, “Requiem” by Giovan Battista Bassani taking part to several editions at Settembre Musica (MiTo). He has directed the ballet “Il Gridelino” for the ballet season at the Teatro Regio in Turin, the opera “Totila” and the great motets op. 9 by G. Legrenzi. 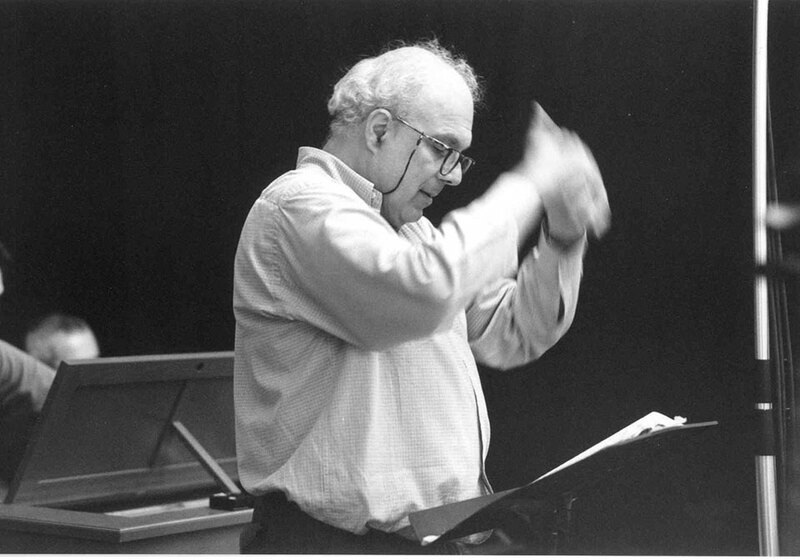 In 1991 he dire ted a theatrical version of the “Pazzia Senile” by A. Banchieri for the Festival of Fine Arts at the Merkin Concert Hall in New York, and in the dame year a representative stage version of the madrigals by Claudio Monteverdi at the Reggia di Caserta and for the Oude Muziek Festival in Utrecht. He performed the first modern execution of the “Passione di Gesù Cristo” by Antonio Caldara with Metastasio’ text. In 1993 he was responsi le for the musical part of the “Landshuter Hochzeit 1475” on behalf of “Ris et danceries” in Paris. In 1994 he was one of the founders of the Baroque orchestra “Academia Montis Regalis”, that he directed performing the Magnificat and the Osteroratorium by J. S. Bach. Alessandro Scarlatti, Missa Clementina for 5 voices. Ignaz von Biber, Missa salisburgensis for 54 voices. He has been teaching AT the School of Alto Perfezionamento Musicale in Saluzzo and at the Accademia Filarmonica Trentina; moreover he has been teacher of History of Performing Practice at the Conservatorio G. Verdi in Milan, with a special attentino to the repertoire of Italian Baroque composers’ musical works (Bianciardi, Fergusio, Bassani, Fioré, Carisio, Stradella, A. Scarlatti In 1992 he published the first Italian translation of the “Versuch” by J. J. Quantz and in 1997 an research on “La Cappella Regia a Torino nel secolo XVIII” on behalf of the Accademia di Santa Cecilia in Rome. Lagrime per Vergarolla, on texts of the Psalms, by Bepi Nider, by Jože Brodnik and by Roberto Hapacher Barissa. Performed for the first time in the Basilica of Aquileia in August 2018.